Disney land is the first theme park that was built at Disney land resort in California. It is special because it is the only theme park that was completed in front of Walt Disney and he himself inaugurated it. The main purpose of the theme park was to have a place where people can come and enjoy. 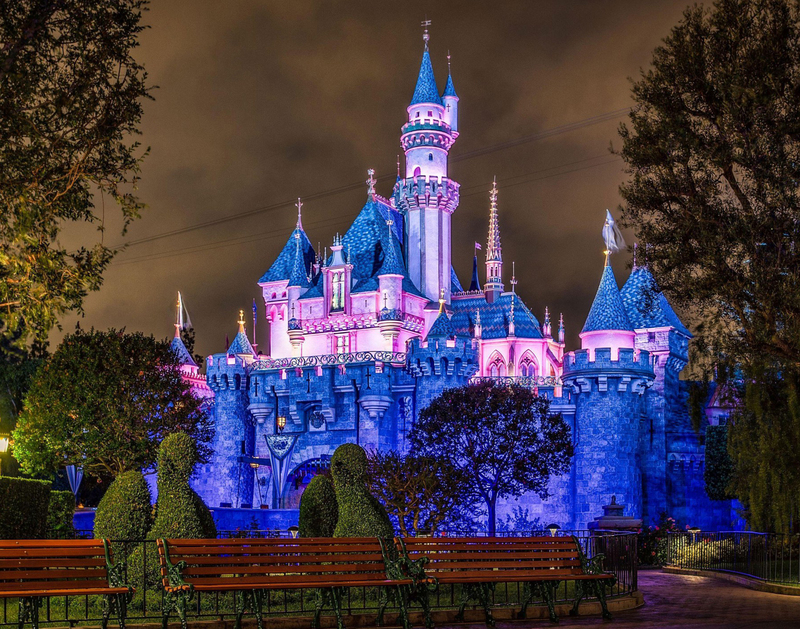 The idea came to Walt Disney while he was visiting a theme park with his daughter and he though why not make a theme park where people can enjoy with their friends and family and the park is not just for small kids. So he contacted a few contractors and consultants to turn the adjacent place next to the Disney studios in to a theme park. The purpose was to entertain fans who usually visit the Disney studios. But he was short on land as the site was too small for housing such a big theme park. So consultants suggested him another site that was 160 acres long at Anaheim. The construction of the site was started in 1954 and the theme park was completed in 1955 – in just one year. The park went through a lot of renovations since its opening. 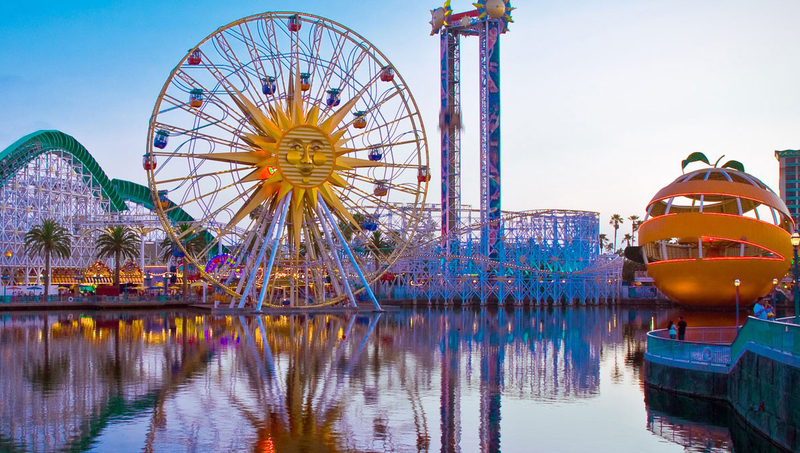 It is considered one of the most visited theme parks on earth and has broken its own records a lot of times. The park set a new record when it was visited around 16.5million times in 2013. 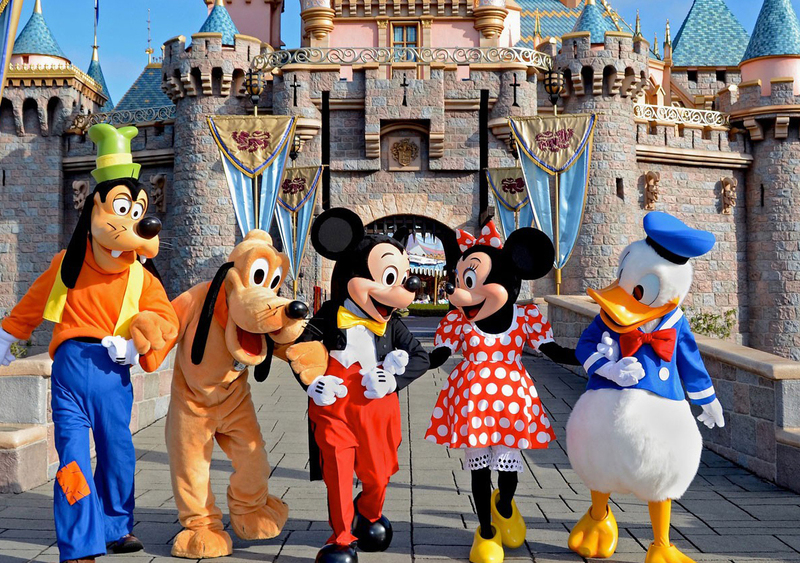 The Disney land has around 65,000 employees as per a survey in 2005. It has around 20,000 permanent work force and other workers are hired through third parties. The announcement of Disney land theme park was made in a special TV promo that was made in 1955 during the interruption of a Disney program. During the inauguration around 28,000 people visited the Disney land theme park. The surprising thing about it is that only half of the people, mostly from press, were invited and others bought counterfeit tickets.